Time Left (Estimate) Before Patch is released! Creating a Japanese PSN account and Supporting the Creators Legally! It's pretty simple to achieve. -Try to have random events for Misaki occur and boost her, "friend up!" What this means is that you have to pass each review level with Misaki leading the project. "Leading the Project? what do you mean?" You have to get 6 red stars on top of a genre you are focusing on. Here's an example. You need to get 6 red stars and have them completed by the end of each level. In short, to pass each level, you need 6 red stars. 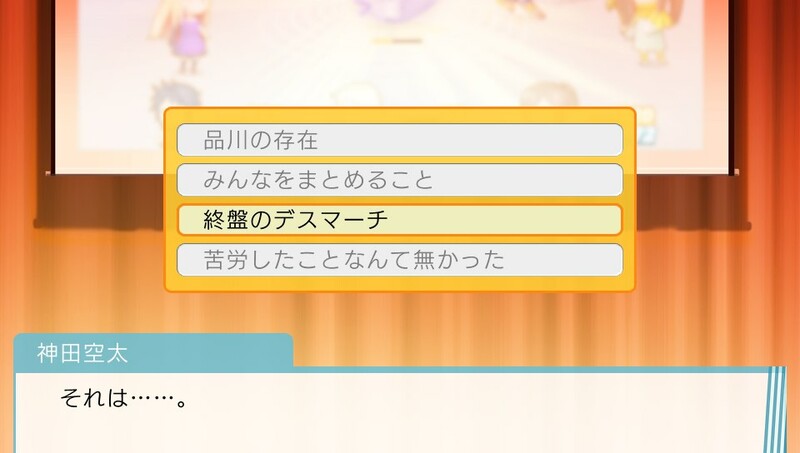 To do this for Misaki, you would have to research ALL of her requirements so a red star can appear. It is normally locked until you have completed this step. KEEP THIS IN MIND! All of your staff members can only focus on ONE design you have created for them. 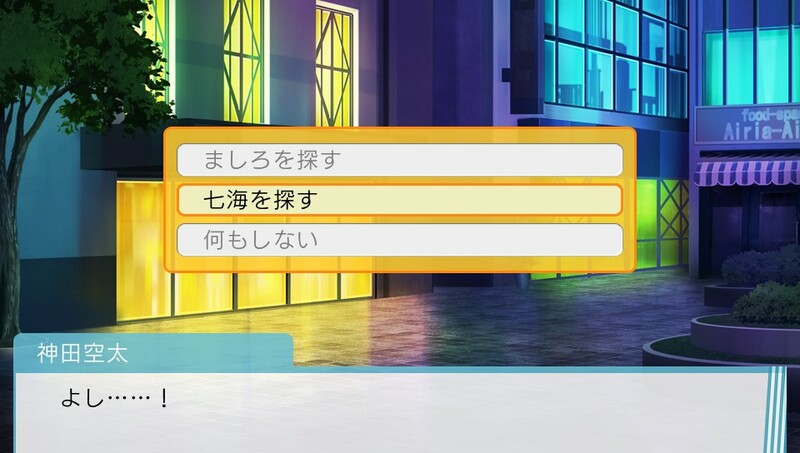 So while you are waiting for Misaki's part to be finished, it would be best to research the others too until Misaki is finished and ready for the next task. END OF Passing "alpha level." There will be 4 selections to choose from. -If you somehow finished a different staff's "Beta," design work and a red star/ lock becomes unlockable, DO NOT proceed forth. This will most likely mess up the future events and the good confession. 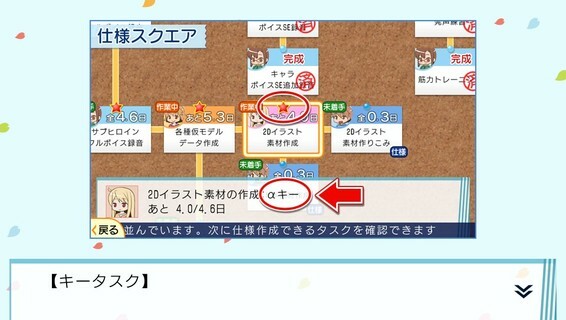 -If Misaki is to become sick while working, try to get her to 4 bars of motivation at most to catch up on her work. END OF Passing, "beta level." For the Master level, all what you need to do is research everyone's remaining task work. Be sure that Aoyama's tasks are researched MORE THAN THE OTHER STAFF'S PROGRESS. This is the final step for the project to be completed. Save right here if you want to try the other choices later. There's 4 choices to choose from. Choose the 3rd option. Now, there should be a lot of dialog until you notice that Misaki runs off. 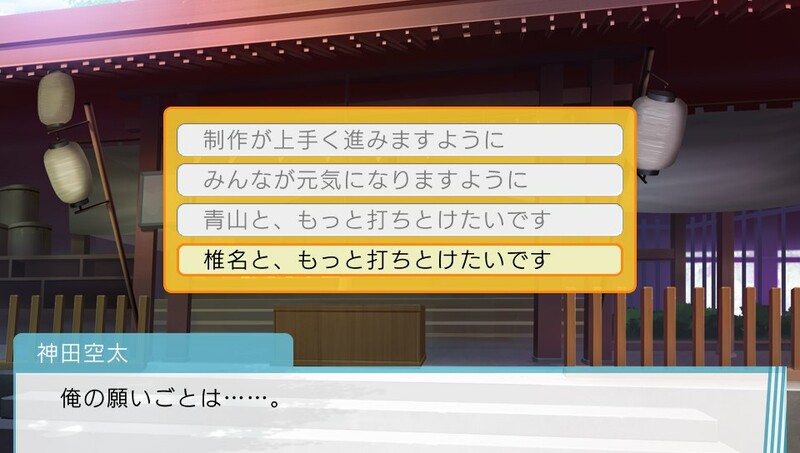 Sorata then, asks Otoha where Misaki went. If you get this cutscene, then you are still on the right track. The credits should start playing too after you finish this cutscene. Now HERES the fun and tricky part after the credits is finished playing. Sorata then, will try to either confess his feelings to either Shiina, Aoyama, or not know what to do. Just like Aoyama route, Sorata then, will try to either confess his feelings to either Shiina, Aoyama, or not know what to do. -Misaki's Voice Actor Audio Recordings and her small commentary. -Side characters Voice Actor Audio Recordings and their small commentary. -CG artwork of the cut scenes and Events you came across. Have any Feedback or Recommendations? Leave them here on our forums!